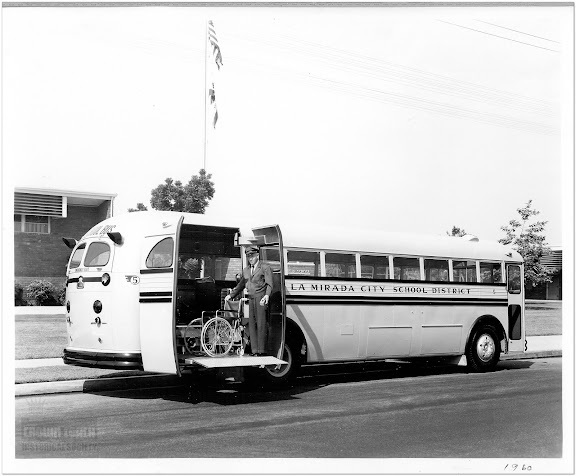 The first apparatus used as Engine 51 for �Emergency!� was an actual LACOFD engine assigned to Fire Station 60 on the lot of Universal Studios. It has a pump producing 1250 GPM, a 935 cubic inch Hall Scott gasoline motor that can produce 195 or 215 horsepower. It was in service at Universal Studios from 1965 to about 1987 when it was placed in the care of the County of Los Angeles Fire Museum in Bellflower, California, where it resides today.